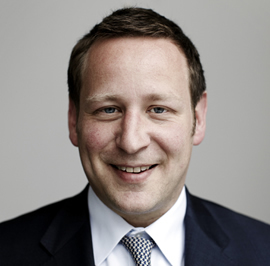 UK Communications Minister Ed Vaizey said a fund has been set up to collect an ‘interference fund’ from mobile companies who are bidding for 4G mobile spectrum. The new networks will allow home broadband speeds to be delivered to mobile phones, but will cause some interference to existing TV signals. Most users will be able to switch to satellite or DTT, or fit a filter but help will be provided for the elderly or disabled. In some extreme cases the fund could spend up to £10,000 (€11,900) per household to find a solution. Communications regulator Ofcom is currently preparing to auction off the spectrum needed for 4G services, and new services could begin to be rolled out next year.